Shopping? Why, yes! I think I will! Those of us native or local to Garrett County are well aware that we are certainly not, nor likely to become, thought of as a shopping mecca. Everyone knows if it is a shopping mall that you seek then you will head to Morgantown, Uniontown, and Cumberland. So, we are grateful for our small little unique specialty shops that are scattered throughout the area. It is usually at these cool little shops that one is most likely to find over the top customer service and truly unique collectibles! Today I journeyed to downtown Oakland to see what was going on for the day. 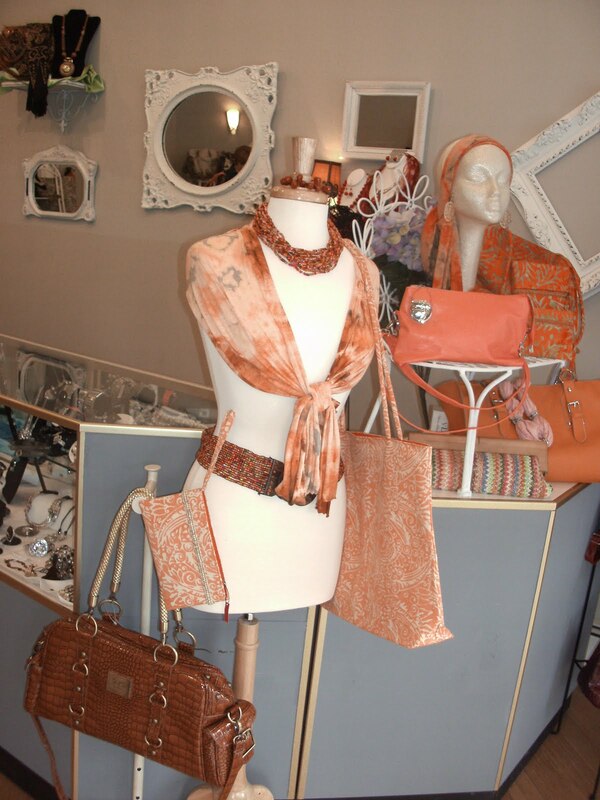 One of the first stores that caught my attention was a shop called The Painted Cupboard! How I ever missed the store in the past is beyond me! 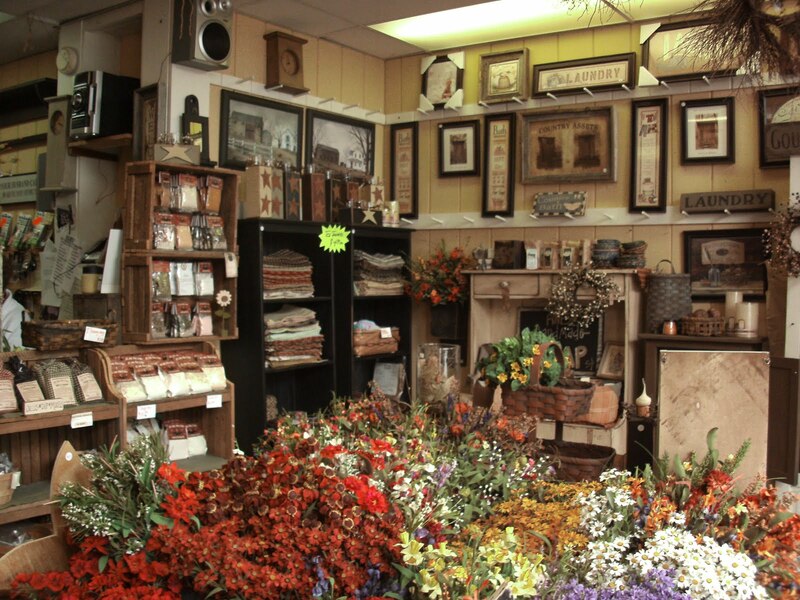 Focusing on primitive country wares, this store is a jackpot for those that love any kind of country deco, candles, signs, beads, flowers, the list is endless! The three little showrooms give you ample room to roam about and check out all of the many different signs, from “Family Gathers Here” to “Man Cave; Enter at your own risk”! You also have a large selection of candles, scented oils, and potpourri to choose from. Sabrina, the proprietor, was very kind and also directed me to another shop they manage, across the road, called The Chic Shack. Truly a woman’s shopping paradise with a large selection of scarves, handbags, and jewelry. They have something for everyone and a great selection if you are looking for a birthday gift for a special friend or even for Mother’s Day! As always, I encourage everyone to check out the downtown area of our county seat. 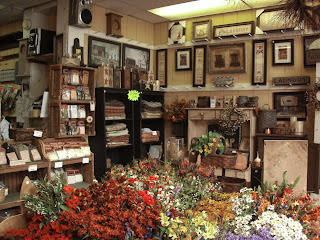 Make a day out of it and hit the historic museum, the antique shops and especially The Painted Cupboard and Chic Shack! I must say, I am a fan! Weather is still looking great and now is the perfect time to call Taylor-Made Deep Creek Vacations and take advantage of our Stay 3 nights for the Price of 2 Special! In the meantime, we look forward to seeing you at the lake!